In February of the year 2013, Rosita de Vries and Jelle Hamstra talked about forming a project with the influences of bands like Katatonia, Opeth, etc. They started writing songs together with Janneke Smids (Synths) on their side and quickly they realised they had something going on that could be more than just a project. 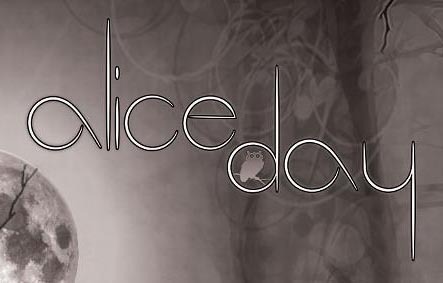 After just a couple of weeks Siegfried Kramer (Guitars), Paulus Kramer (Bass) and Jeroen Bosma (Guitar) were asked if they would be interested in joining Alice Day. After hearing a couple of songs that were already written, all three agreed to join Alice Day. The band is now in writing mode. As soon as the band is ready they will hit the stage!